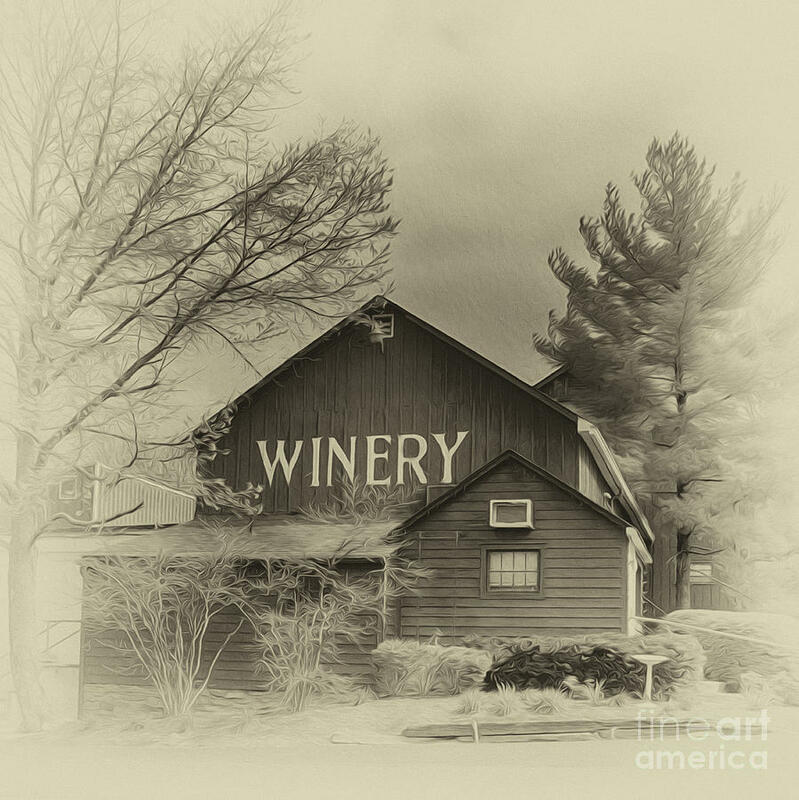 Winery In Sepia is a photograph by Tom Gari Gallery-Three-Photography which was uploaded on July 25th, 2016. 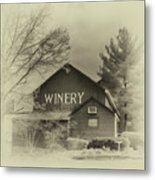 Using a sepia tone i gave this image a vintage feel. Between New Hope and Peddler's Village you can find this unique Winery. 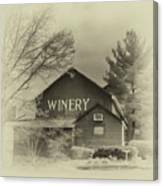 The New Hope Winery is a charming wine and gift shop housed in a rustic 18th century barn. good time to be inside with wine! 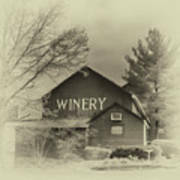 Marvelous processing to create a lovely, vintage image!